Tecno N9 AKA Phantom Pad - Android Jelly Bean Tablet 16GB Internal Memory - The Tech Evangelist! 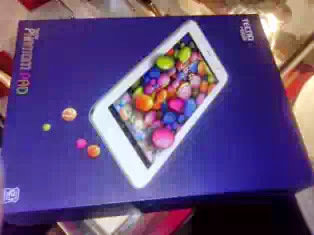 Tecno N9 AKA Phantom Pad - Android Jelly Bean Tablet 16GB Internal Memory - The Tech Evangelist! Tecno Mobile brings to you again another nice device with impressive feautures. 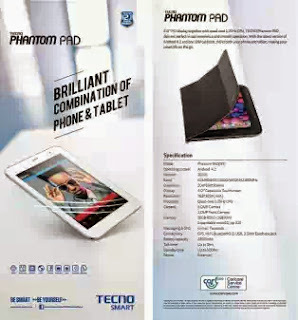 After releasing Cheap Android Touch Screen and QWERTY Phones, They are are Now Here with Their Tablet Android Device Captioned Tecno N9 AKA Phantom Tab with Many ExcitingFeatures!!! The Tecno N9 comes with single simcard slot. Its supports 2G Network (GSM 850 / 900 / 1800 /1900), 3G Network (HSDPA 900 / 2100) but doesnt support 4G Network..
Tecno N9 Runs on Android v4.2.1 Jelly Bean OS. It has a Band of GSM 900/ DCS 1800/WCDMA 2100. Tecno N9 Comes With 5.0MP Primary Camera (Back) and 2.0MP Secondary Camera (Front)with LED Flash Light. Tecno N9 Has a Battery Capacityof 4500mAh, Up to 8hrs Talk Time and Up to 500hrs Standby Time. 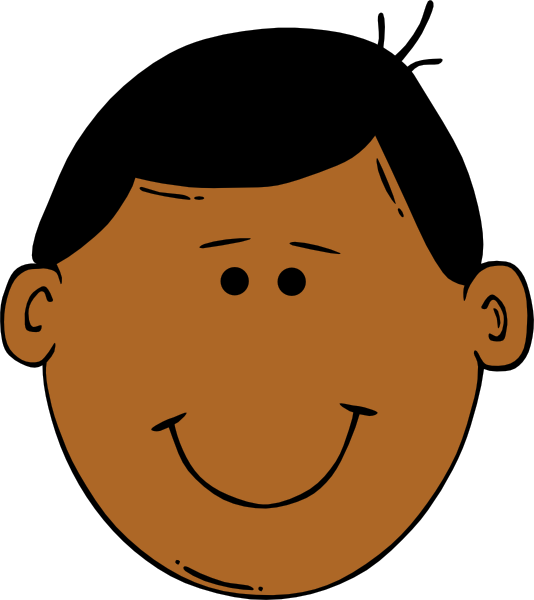 Others: Calculator, Alarm, Memo, World Clock, Calendar, Gmail, Facebook, Voice Recording, Google Maps and Lots More.